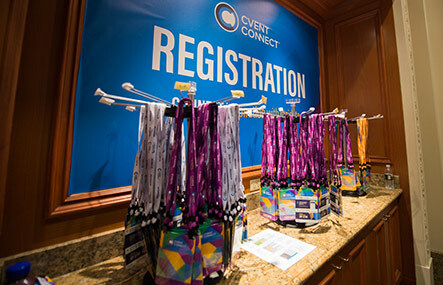 Missed us at Cvent CONNECT ? Join us for an online viewing of this popular breakout session that gives you a taste of the new group business landscape. Hotel commission cuts, the ever-growing rise of unique venues, and the trends toward experiential learning and personalized events are just a few of the disruptors affecting the group business landscape for venues and destinations. Learn how you can position yourself for success in this new world. Economic forecasts and disruptions in intermediation. The future of meeting and event UX.